Recruitment’s hard enough when you know what you’re doing. If you’ve been left to fend for your self since week 2, you’re gonna have a bad time. And won’t make any money. Regardless of how motivated you are. 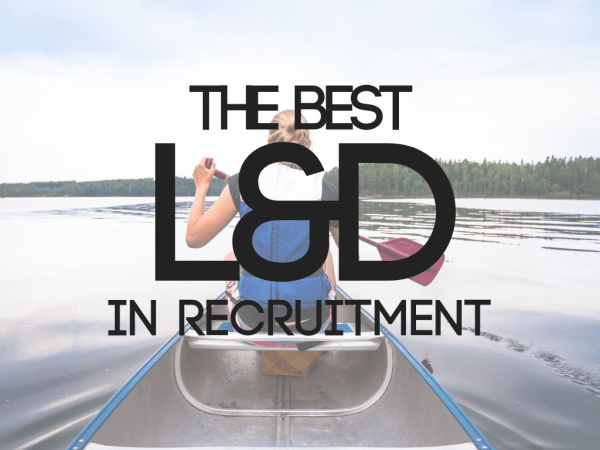 Whatever your level in recruitment, excellent training is your life line for a good time. And, it should be tailored to your specific needs. Think of your Recruitment Training like shopping for new jeans. Gap make cracking denim for the masses. But if you’re a little more particular about how your jeans shape your tush, you’ll probably want a boutique brand that’s your go to style. The key for choosing the right employer for the start and continuation of your career is a system that suits you. Training and development is a critical area of success for many a consultant. If you know you don’t learn well in a classroom, it may be a smaller more individual mentoring system would suit you best. If, on the other hand, you’re someone who appreciates structure, a training scheme at a large corporate brand may be perfect. If you’re current company has left you up sh*t creek without a paddle – these companies are here to rescue you. 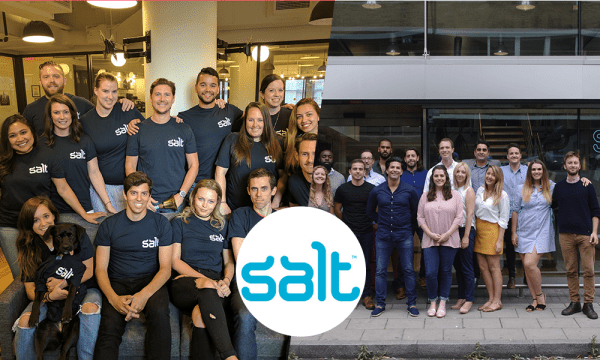 So much changes in the digital economy and Salt want their consultants to stay on top of all the industry trends. When you join you’ll be enrolled into the Salt DNA training programme. Salt Stars is their learning & development programme for Senior Consultants and above. Designed to ensure they are developing future leaders. They also give you access to lots of external training sessions to ensure you have the best platform to succeed. Venturi’s “Good to Great” programme has been designed to enrich the quality of their Consultant’s work rather than the quantity. They have clear routes for progression for everyone joining them. And because they know their training programme will see your billings soar, they’re happy to offer guarantees. 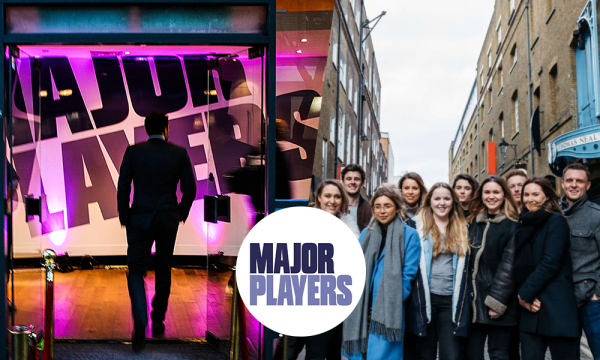 Major layers offer ongoing training and mentoring throughout your career – starting with their “Future Players” programme for trainees. 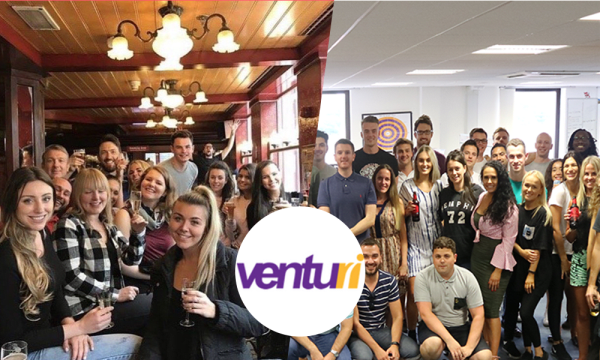 Now almost 100 strong they’re creative, digital and tech recruitment heavy weights with an emphasis on market knowledge and long standing relationships with clients and candidates. So you’ll have the opportunity to attend and take part in industry events to extend your network and knowledge. During the first 6 weeks of your career with K2, you will receive structured training. The training mixes components of classroom training, on the job, job shadowing, role plays, self-study, and a few jokes to keep the energy going. Once you establish yourself as a successful associate in the business they’ll guide you to Leadership. 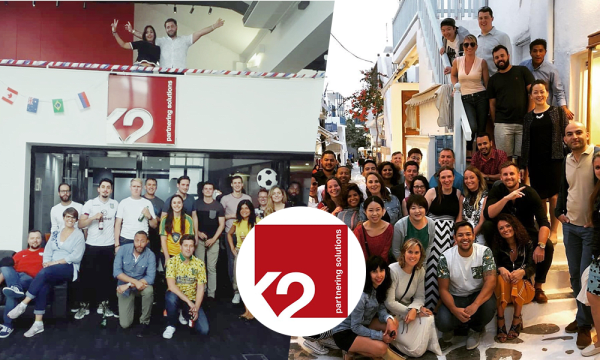 Their Leadership Programme includes an immersion week with an established leader in another office to gain hands on international business experience. 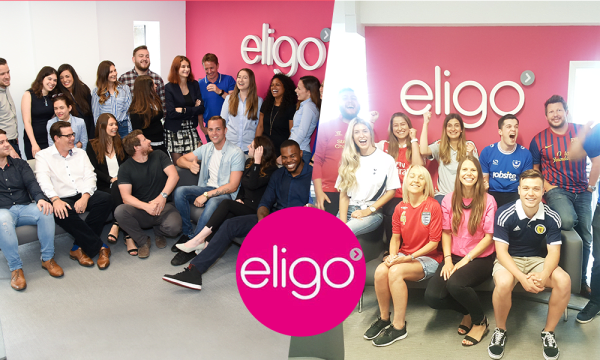 The Eligo Academy is their training programme for newcomers to the industry and career movers. They have a Personal Development Plan and Progression Structure for all their consultants. They have a whole host of development options and will make sure you’re top of your game. With regular reviews and pay rises you never need walk into a meeting not knowing what’s going to happen again!